D of E First Aid Kits are here! 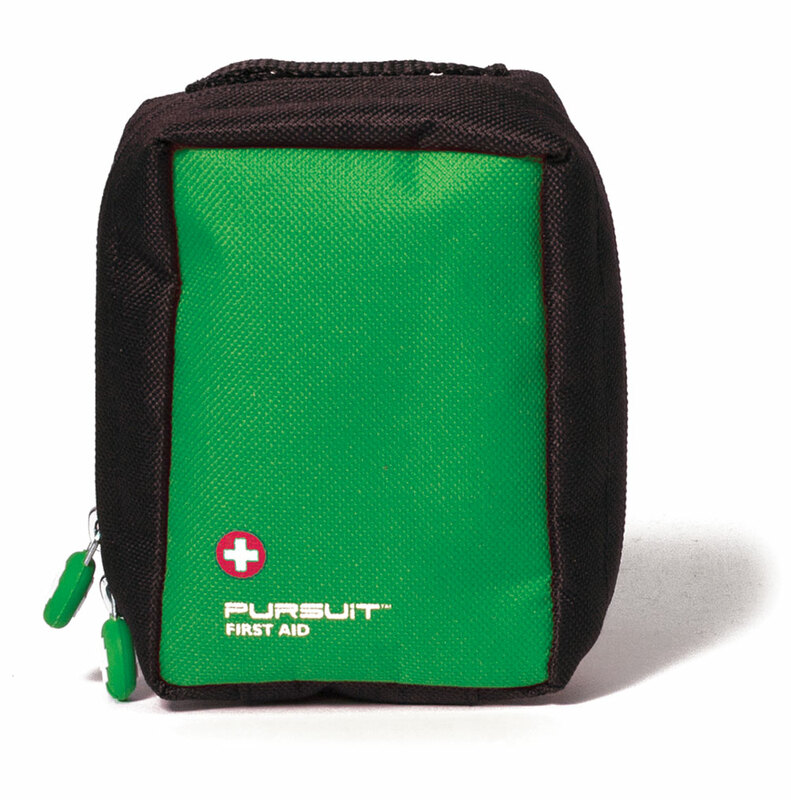 We now have the pupil D of E First Aid Kits. They meet the recommended requirements and are £9.00 inc VAT. You may also like to supplement the kits for each pupil with a burns dressing and blister plasters to be carried by the group. Burns dressings are useful additions to an outdoor first aid kit. Water may be available, but a burns dressing may be the only option to facial burns in the event of a Trangia cooking stove flaring up. The person can also be transported to hospital wearing the burn dressing. The dressings are also great for burns to hands as they can help prevent fingers sticking together in the event of a partial thickness burn. Combined with cling film, the burns dressings help prevent infection, reduce pain, reduce fluid loss that creates shock and a burn dressing applied to a face could be the difference between being scarred for life or not. We now have a huge range of first aid kits in stock and individual items and we are looking forward to our new website which will contain a first aid equipment shop along with guidelines on how to use the kit.